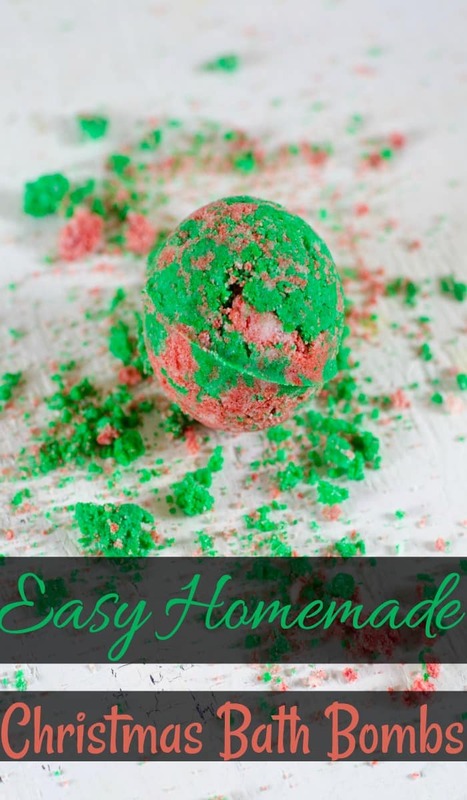 These Christmas bath bombs are super fun to make. 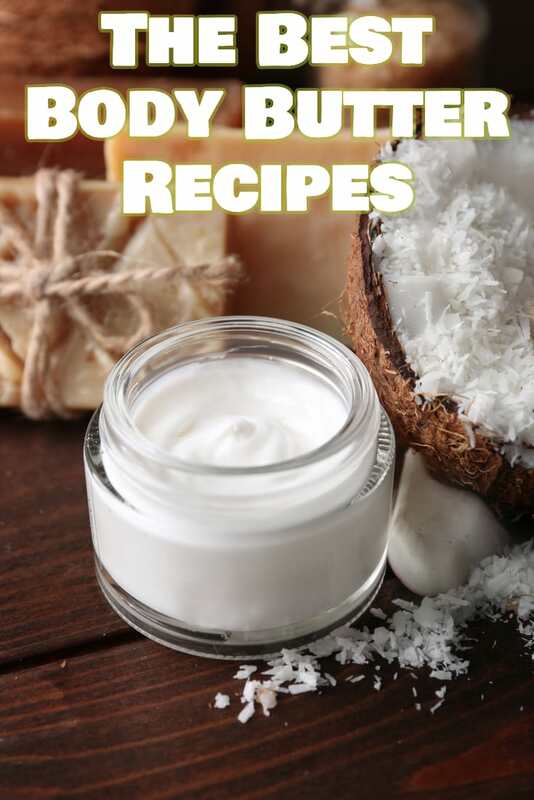 I love making homemade beauty products! It’s something that my daughter and I enjoy doing together. 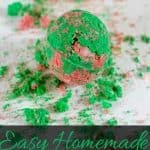 This time, we made Christmas bath bombs and they came out amazing! They are probably some of the best bath bombs we have made to date. These holiday bath bombs also make for a great Christmas present. We also like to use these Christmas bath bombs as a little treat for overnight guests that we have during the holidays. We will usually put together a little bathroom gift basket with all the basic essentials and then add in these bath bombs. It makes for a nice surprise! We used green and red for the holiday season but you can use any colors you’d like. Make these bath bombs for all the different holidays. In a bowl, add in corn starch, citric acid, and baking soda stir well. Add in coconut oil and stir with a fork to keep light and fluffy. Split mixture in half. Add in fragrance and green gel coloring to one bowl and stir. Add fragrance and red gel coloring to the second bowl and stir. Using the mold, pack both sides of mold then press together. Once you press together, leave in the mold for about a minute then remove and place on a tray to dry overnight. Using the mold, pack both sides of mold then press together. Once you press together leave in the mold for about a minute then remove and place on a tray to dry overnight. 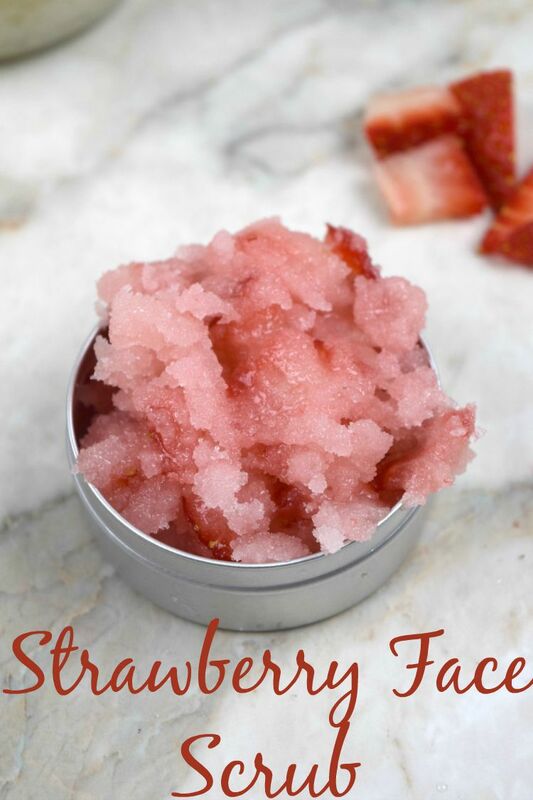 If you enjoyed this recipe, make sure to check out some of my other homemade products!